Motherhood is the biggest blessing for any woman. But, it is also the most challenging phase of her life. No, we are not even talking about the labor pain, months of discomfort and all those sleepless nights mothers have to spend. We are talking about challenges that arrive in the life of a would-be mother, much before all these. The joy of conceiving is quickly turned into a matter of choice. She has to choose between bringing a new life on this earth and pursuing her career goals. And mostly ‘the mother’ wins against ‘the profession’! Thousands of career-oriented women take a maternity leave never to pursue their career dreams again! They shun all their career goals, just to make sure their little bundle of joy does not face any inconvenience. We salute this sense of compromise that women make, for it is only them who can make such a choice! But then there are many women who have overcome the challenges of motherhood and prospered for it in their professional life. There are many successful entrepreneurs who used motherhood as a catapult to move their career to the next level. Today we bring stories of some such extraordinary women. 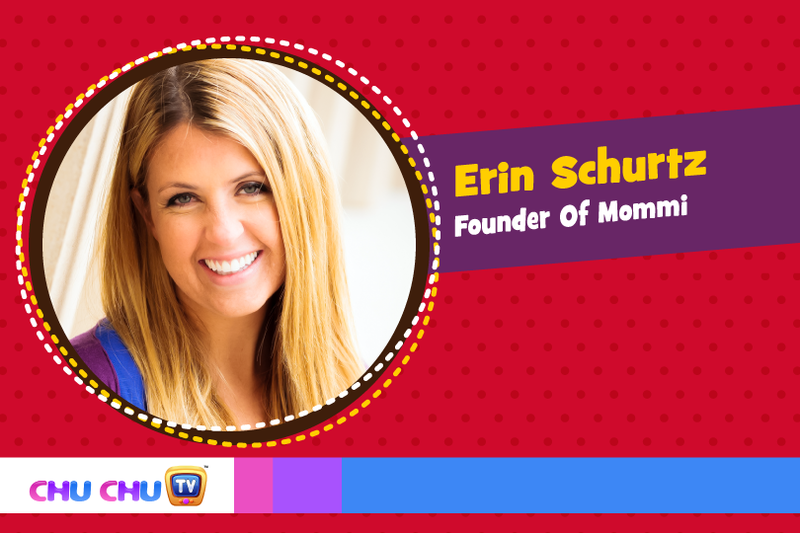 Schurtz is the founder of Mommi, which provides a daily supplement rich in whey protein and other pre-natal vitamins. And guess what, Schurtz had the idea of forming this company after she learned about her pregnancy. As the story goes, she was very concerned about the ingredients and warning labels of protein bars and shakes she consumed regularly during pregnancy. So, she decided to create a supplement for herself that would be safe during pregnancy and also support the lifestyle of such times. Her recipe is used by thousands today. That is remarkable, isn’t it? Just like any athlete from a hurdles race, this great lady overcame not one but multiple obstacles at the same time. She not only overcame the challenges of motherhood but triumphed over Stage IV colon cancer as well. After surviving the ordeal, she formed her own Sally Jane jewelry line. Today, each piece from this jewelry line features a bumble bee as a sign of hope and inspiration for all those coping with Colon Cancer. Her company donates a large portion of their profits to cancer research too! Jessica became a reputed name in the world of photography shortly after passing her college course. Initially, she would photograph children and families, but she really made a name as a wedding photographer. Today, she has three children. Breaks during pregnancy and the pressures of raising her kids have not pegged her back, one little bit. 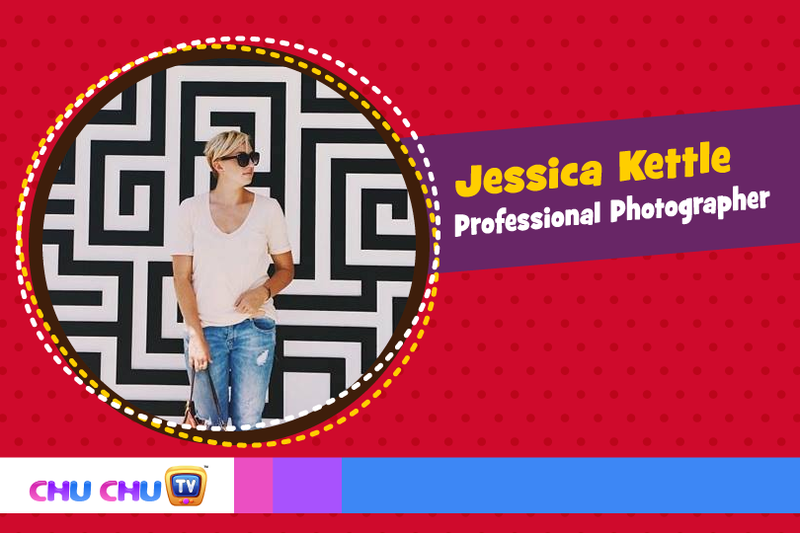 She is a successful photographer and is making her mark in the profession. 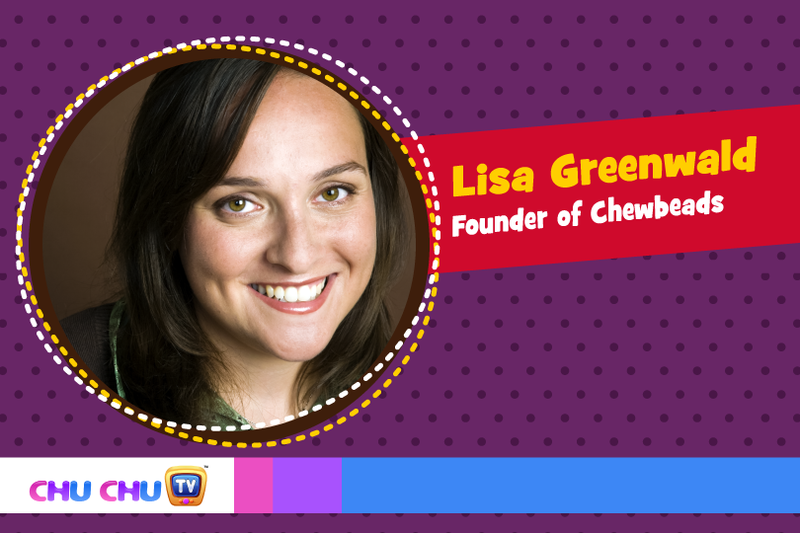 She is the founder of Chewbeads, which creates teething rings, rattles and baby bath toys. Before finding her own company, she worked for J. Crew’s in the merchandising department. During her maternity days, she found that her babies were especially attracted to her jewelry. So, she decided to create a line of jewelry that would be perfect for the babies. Babies can play and chew on the Chewbeads products. 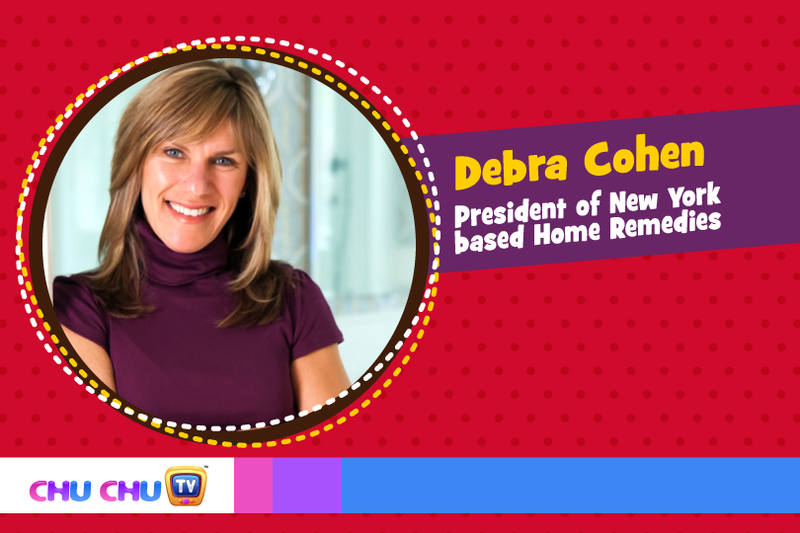 Debra is presently serving as the President of New York based Home Remedies. She had a vision of creating a new way for homeowners to find pre-screened and reliable home improvement professionals from their locality. So, despite being the mother of two children, she went ahead to launch Home Remedies in 1997, which is one of a kind Homeowner Referral Network. Today, her company is serving the best interests of thousands of homeowners. At times motherhood can be your inspiration for career growth. Barbara is an example of this. She picked up the idea of founding a party planning service while arranging parties for her children. She soon became the co-founder of Partyology and helped plan parties for families as well as friends. 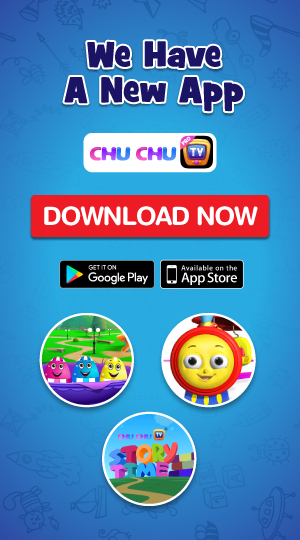 Today, her party planning app is making the process of party planning such a simple task for its users. She is another example of thinking out of the clutter to manage both motherhood as well as career. Prior to her pregnancy, she was working on various business ideas such as selling cheesecakes to childbirth classes for would-be moms. 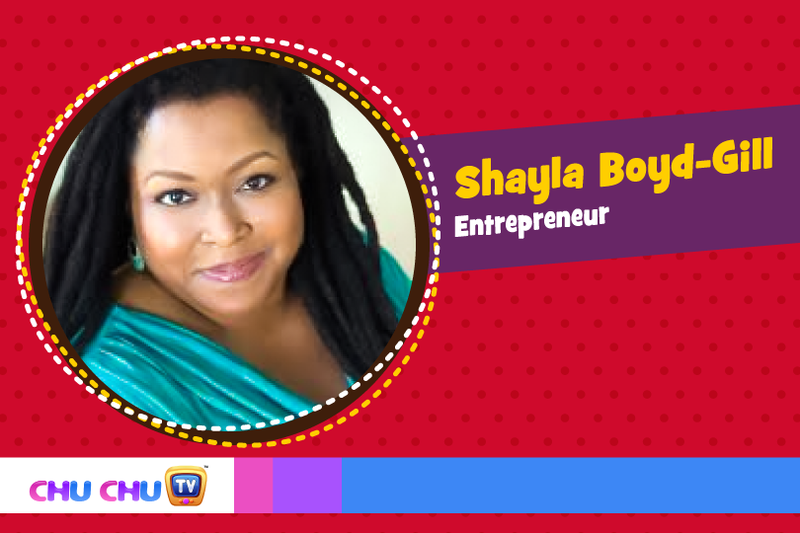 Today, she is not only raising her five kids but is also offering business coaching services to other entrepreneurs, helping them make the most of their business opportunities. 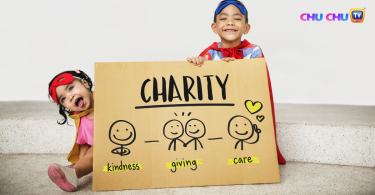 Raising a child is as it is difficult when there are two partners involved. So, just spare a thought on the stress a single mom faces. 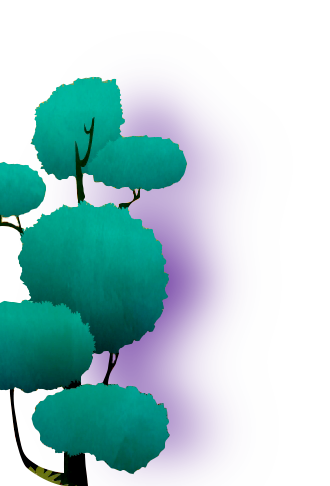 Well, that did not stop Jakki from founding her own business, which is known as Bumkins Finer Baby Products. Being a mother of four kids, she knew all about the baby items and accessories. So, Bumkins started offering items such as bibs and bags among other products that promote a healthy lifestyle. 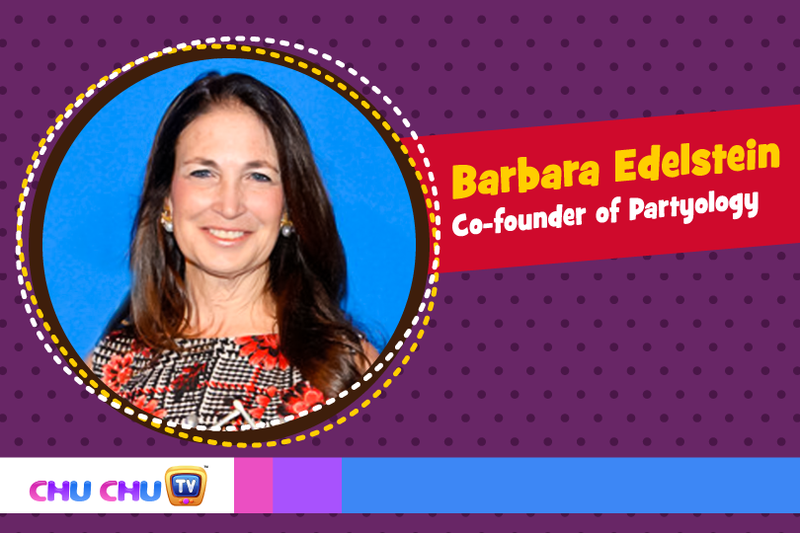 Her company has even partnered with well-known companies such as Disney and DC Comics. Susan is the founder of Freshly Picked moccasins. This business idea presented itself when she saw an absence of quality baby shoes for her own children. Being frustrated with the choices available in the market, she bought scrap leather from a garage sale and made her first moccasins. She tried these on her own kids and when everything looked fine she decided to take it a step further. Sometime later she launched Freshly Picked, which is a popular name today. Maternity breaks are not all that bad. They give you a scope to access your own potential and start a career that is much better than before. This is what happened with Davis. Prior to her pregnancy, she worked in senior accounting and financial reporting roles for many tax and accounting companies. But after her maternity, she decided to start a firm of her own. 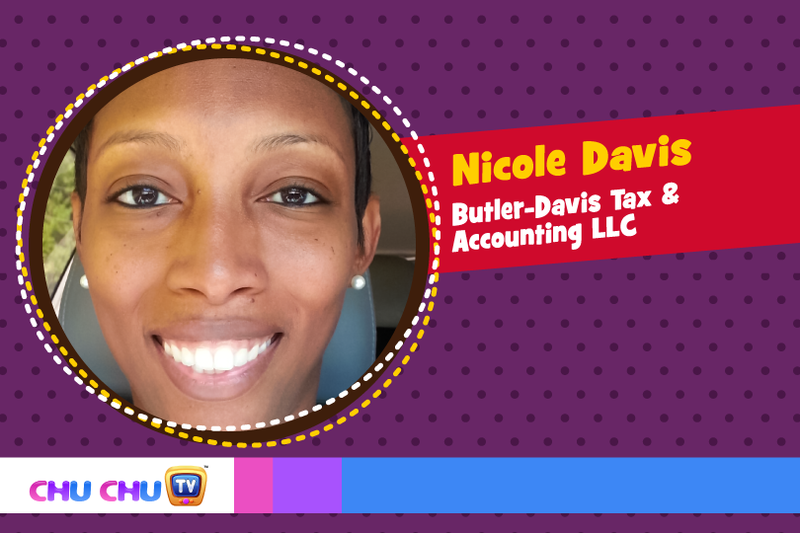 Today, her business Butler-Davis Tax & Accounting LLC is quite a successful name. And yes, apart from managing her business she also manages the demands of her four kids. 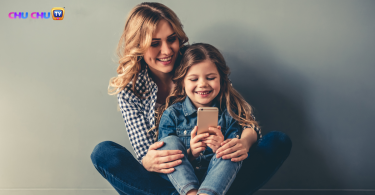 A little bit of motivation is all that you need to get your career back on track after motherhood. And hope the examples mentioned above have given you plenty of that! Very inspiring success stories..thank you for sharing.